During a time of lively prayer at our recent Chelmsford 24-7 Prayer Support Team Meeting, I was suddenly reminded of the great preacher, Charles Haddon Spurgeon, who, back in the nineteenth century, saw many thousands come to Christ through his preaching at the London Metropolitan Tabernacle. who inquired to the basement of the church, where often hundreds were on their knees in fervent prayer, before and even during services. He called these gatherings the church’s ‘boiler room’. Steam was the source of all power in Spurgeon’s day and boiler rooms in vast factories drove machinery, and boilers in offices and homes gave heat. But Boiler Rooms were not pleasant places to be, dirty, often tucked away, and hot! Prayer is not always easy, it requires effort, a determination put other things aside, often to find a place apart from others and to press in, but prayer is always fruitful. 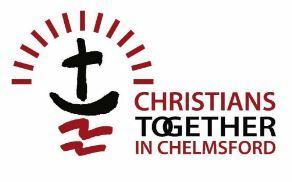 Chelmsford 24-7 is all about bringing transformation and Christian revival to our City through unified prayer. That’s what God told me right at the start and everything that I have heard since from many people and sources has confirmed it. One year ago, Chelmsford 24-7 only existed in name, we have since increasingly become a catalyst to Christians of every denomination and tradition to come together in prayer, either in our now frequent Prayer Spaces, or, and this is still developing, by encouraging or standing alongside other prayer initiatives within individual churches. Our Prayer Spaces are in a real sense Boiler Rooms. We try to make them pleasant places come to, but every time people gather and pray in them, the weight of prayer over our City increases. The pressure builds. God IS responding. Revival is surely on it’s way. 2016 has got off to a most encouraging start. 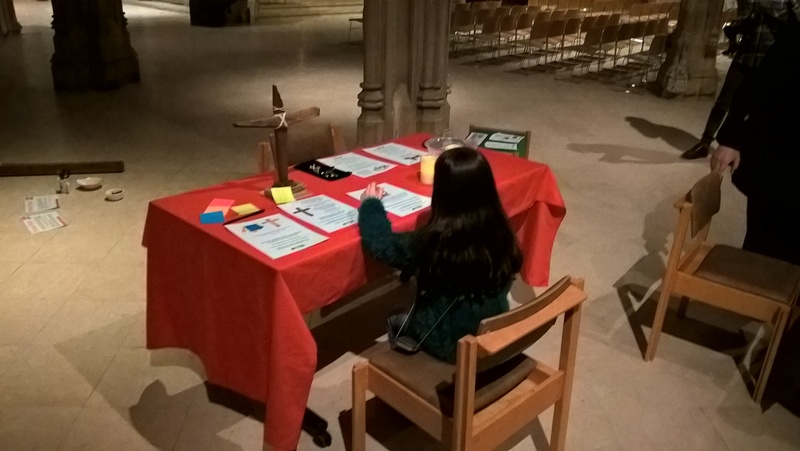 About 100 people have come along to our Prayer Spaces so far this year, but they have certainly not been packed out. There is plenty of room for you too. Let us not be complacent. Don’t read this and leave it to others. Your City needs YOU to come out to pray! Let’s stoke the fire and let the pressure build and let’s see Chelmsford blaze for the gospel of Jesus Christ.